Awhile back a family friend and her sisters decided they wanted to publish a book about dogs. 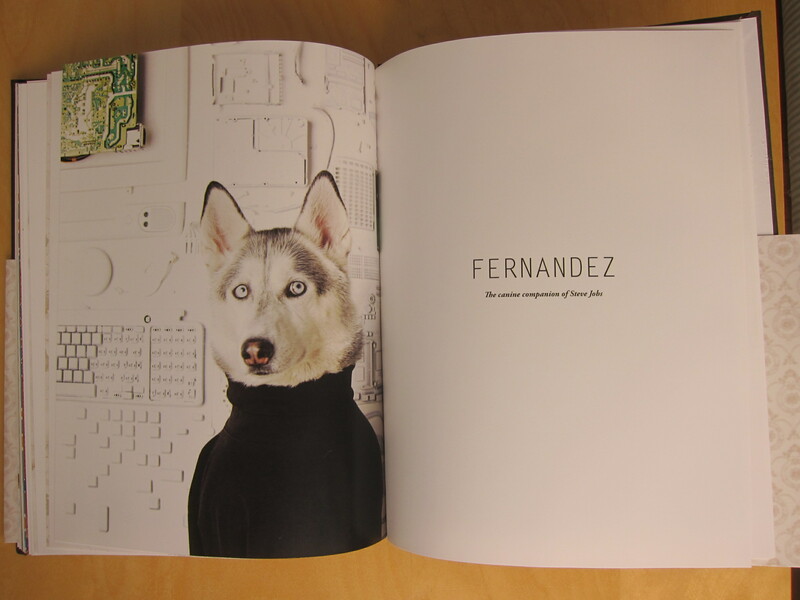 They opened an account on Kickstarter and soon after got the funds to create their book. I got the final product in the mail the other day and I’m happy to see the amazing work they did! Keep in mind, this was a side project for them. They continued with their full time jobs, took care of their children and worked on this book. 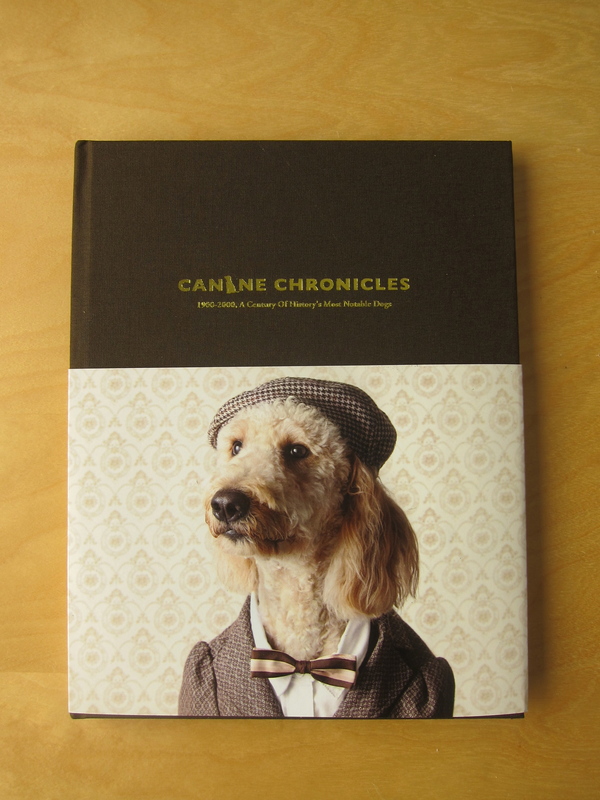 It’s a fictional book with stories of the canine companions of famous people throughout history. 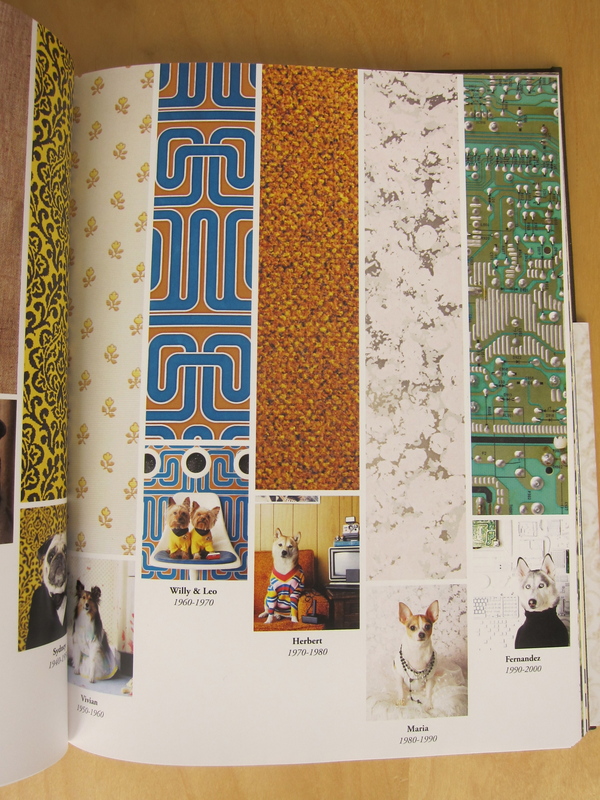 The dogs are featured in clothes in relation to their owners. Congratulations to the Au sisters!